Land Rover Auto Repair Sacramento - Standard Auto Care Inc. When you are searching for a trustworthy, reliable service for your Land Rover in Sacramento, look no further than Standard Auto Care. As a family owned and operated auto repair shop, we make sure to bestow a personal touch on each and every one of our clients. 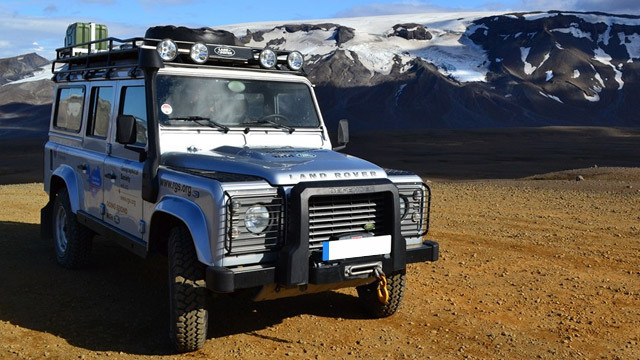 Our auto mechanics have over 20 years of experience servicing almost all makes and models of Land Rover cars. We want to alleviate that last minute panic that is so common with auto repair emergencies, which is why we often offer free towing. We want to get your Land Rover to our auto repair shop faster, so we can accelerate the repair process. Auto repair can be stressful, but at Standard Auto Care, it doesn’t have to be. We go the extra mile to ensure your stress levels remain low. We are prepared to handle the variation in Land Rover vehicles, including the Range Rover, Discovery, Rover Evoque, Discovery Sport, and LR4. Our ASE-Certified Auto mechanics are also familiar with many of the common issues that Land Rover owners face, including head gasket and coolant leaks, broken ignition switch or thermostat, leaking air springs, and many other repair tasks.